As well-established experts in water, we specialize in floodplain management, flood hazard mitigation, sedimentation engineering, stormwater engineering, water conservation and stormwater quality management. Our holistic approach to engineering emphasizes the fact that stormwater is a key resource that balances natural phenomena for mitigating adverse impacts caused by man-made changes to the world. As an example, our approach for mitigating and restoring environmentally impacted sites includes use of stormwater to assist the restoration process. Our approach to flood hazard mitigation combines the benefits of floodplain management, water quality enhancements, and water conservation representing a significant enhancement to conventional engineering approaches. Our extensive project expertise encompasses all major aspects of flood hazard mitigation, such as: hydrological & hydraulic analysis, large-scale watercourse & area-wide drainage master studies/plans, alternatives and design concept evaluations, FEMA flood zone mapping, scour & sediment transport analyses, flood response and emergency action plans. We also provide a complete range of stormwater engineering solutions for local and regional drainage systems. 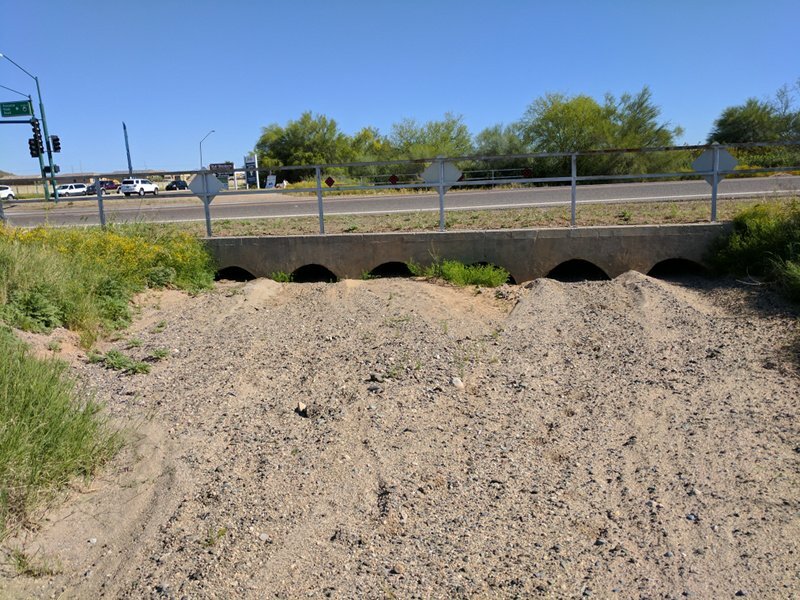 This includes for small and large basins, storm sewer design and analysis, roadway drainage, channel and detention basin design. Agricultural, industrial, municipal, recreational, and environmental activities are severly impacted due to limited fresh water availability from sources such as surface water, groundwater and desalinated water. The adequacy of these water resources to meet our ever-growing needs is significantly undermined by rapid urbanization, population growth, regional droughts, local aquifer depletion, and pollution. HELM endeavors to protect our scarce water resources by promoting Holistic Engineering and Design strategies aimed at improving sustainability for both urban and rural areas. We specialize in the development of customized strategies for land management and water harvesting techniques that promotes water conservation. Our expertise includes innovative and practical low-impact development (LID) strategies which are part of our site development and land management services. We adopt LID services to provide combined benefits of flood-hazard mitigation, water conservation as well as water quality enhancements. 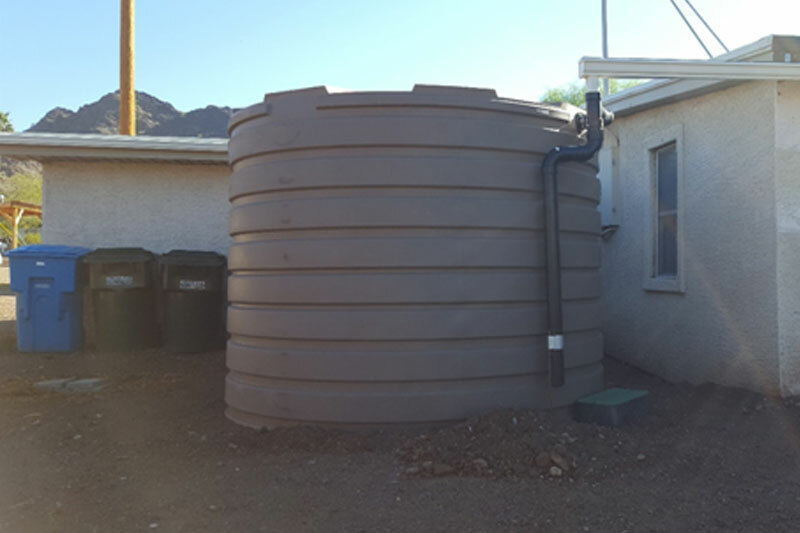 These water conservation strategies share some similariy with traditional flood-control measures with a key difference of avoiding heavily fortified structures and the associated costs. Stormwater quality is an important component of our overall strategy towards sustainable environment. Our stormwater quality services also includes stormwater quality management, including NPDES permitting, SWPPP plans, and MS4 permitting. HELM provides a suite of floodplain related services such as complex 2-D H&H modeling, FEMA floodplain studies, Riparian/ Stream Restoration and Hydrograph Modification. All HELM engineers are Certified Floodplain Managers (CFM) with many years of floodplain management experience. Flooding is our nations number one natural disaster. HELM's expertise in flood hazard mitigation includes large-scale planning-level Area Drainage Master Studies/Plans, Flood Warning and Emergency Action Planning , Dam Safety and Drainage Assessments. One of the key issues related to stormwater runoff is the associated sedimentation. Sedimentation can significantly degrade the the performance of flood mitigation measures. HELM provides a wealth of expertise in the field of sedimentation engineering expertise that includes advanced Sediment Transport Analysis, Scour & Sediment Yield Estimations, Fluvial Geomorphology and complex Alluvial Fan Analysis. Our drainage design expertise ranges from development of conceptual planning-level design alternatives to full-scale engineering design and plans preparation. 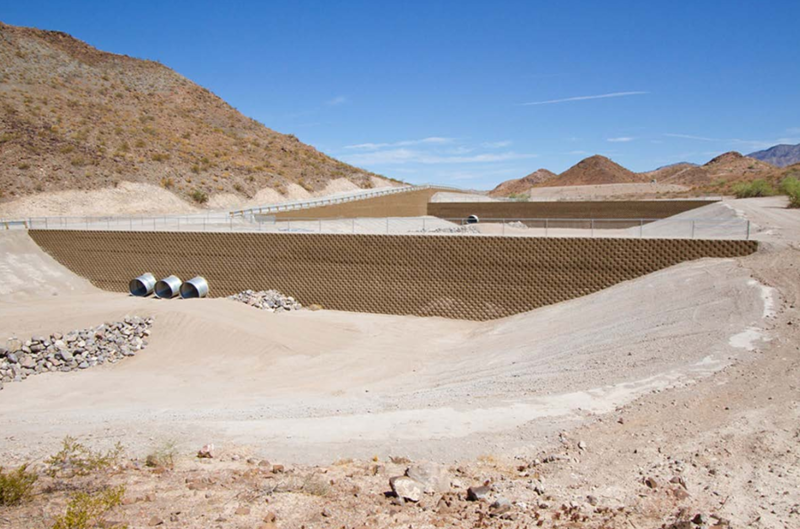 HELM's engineering design portfolio includes Channel and Detention Basin Design, Culvert Design, Storm Sewer/Utility Design, Roadway Drainage and Bank Protection Design. We also provide related design services for Low-Impact Development and Water Conservation. Our emphasis on water conservation stems from the fact that water is a precious natural resource and water conservation is critical for meeting our ever-increasing thirst for water. 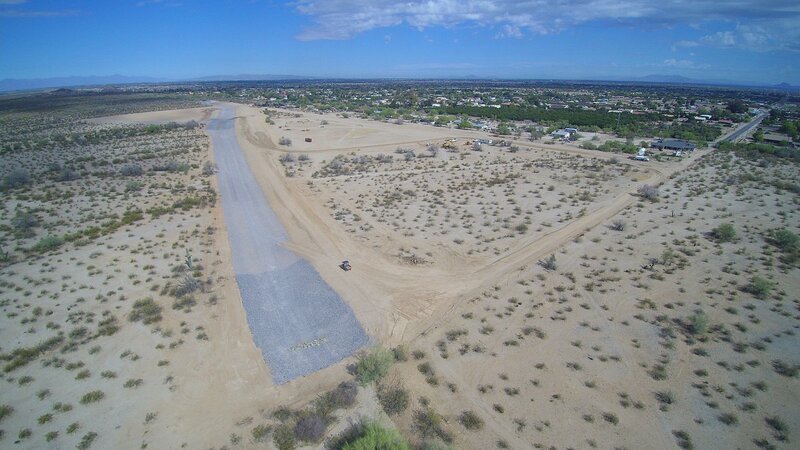 At HELM, we implement water conservation through measures such as Keyline Planning, Stormwater Harvesting and Low-Impact Development. We also embrace water conservation as part of our holistic engineering strategy and constantly seek opportunities to incorporate water conservation strategies into stormwater engineering solutions yielding value-added benefits to our clients. Low Impact Development (LID) is a total site design approach that conserves and uses existing natural site features and systems integrated with distributed best management practices (BMP) stormwater management controls to mimic and recreate the natural water balance. LID's potential advantages incude flood hazard mitigation, water conservation and water quality enhancements. LID can be applied on various scales: on site, within a project, or throughout a watershed. Depending on the scale, HELM has the expertise to develop customized LID alternatives that includes features such as Bioretention Cells (rain gardens), Cisterns or Rain Barrels, Green Roots, Permeable Pavers and Bioswales. We also have the capability to model LID infrastructure within two-dimensional Hydrologic and Hydraulic Models to evaluate the hydraulic performance of LID measures. 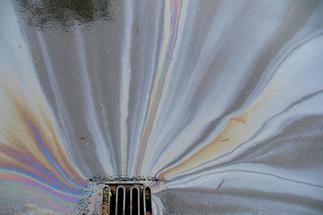 Stormwater quality has direct impact on public health and on the ecological balance of our enviroment. Pollutants present on earth's surface can be transported with stormwater runoff via existing drainage infrastructure impacting water quality in natural resources such as rivers, lakes, reservoirs and oceans. 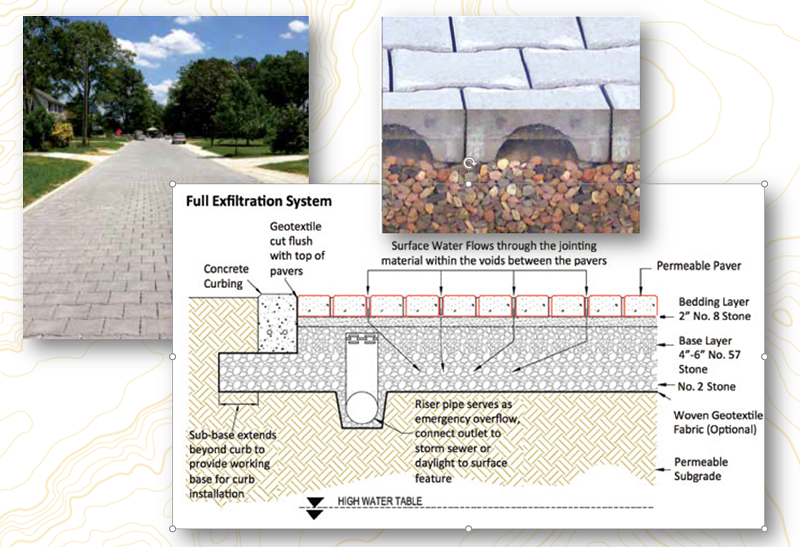 HELM implements a focus on stormwater quality as part of our holistic engineering approach. We seek to provide water quality enhancements using approaches such as Holistic Land Management and Low-Impact Development. We also provide additional services such as stormwater quality management, including NPDES permitting, SWPPP plans, and MS4 permitting.